The National Motor Museum’s Keep CALM and STEAM Ahead project (running from July 2016 to March 2018) has a number of strands, covering things as diverse as developing the collections management database, reviewing and cataloguing parts and accessory related material in the library collection and engaging with the public in Automotive Steampunk inspired activities. Some of these project strands, essential though they are, may sound a little dry and that certainly might be one’s first impression of the review of library material. But dig deeper and the story is different. The museum’s reference library is recognised as one of the world’s largest specialist motoring libraries with an extensive collection of books, journals, sales material, handbooks and motoring journals. 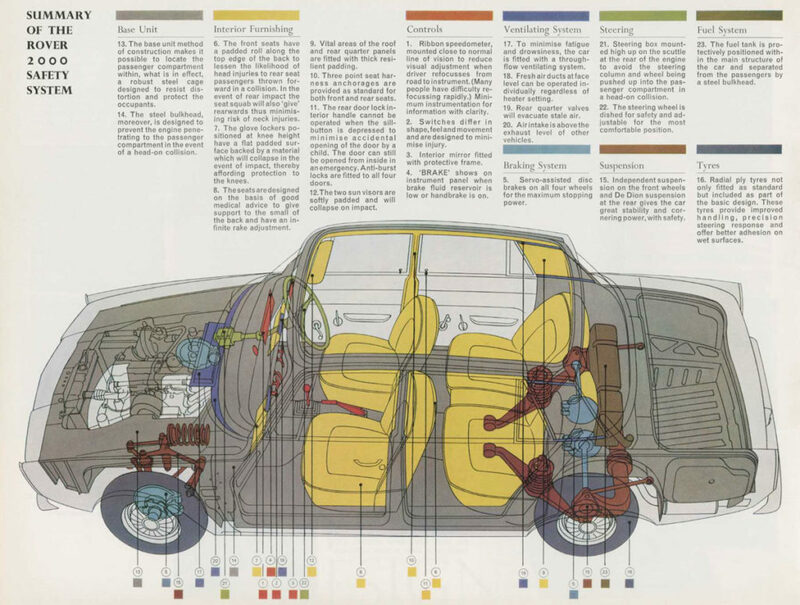 Whilst the historical value of books, motoring magazines and colourful sales literature may be obvious, our large collection of parts and accessory literature probably isn’t something that, on the face of it, would excite most people. The Keep CALM and STEAM Ahead project has given us the opportunity to look afresh at this material, review the collection and commence the painstaking task of cataloguing it in order to make it more accessible. 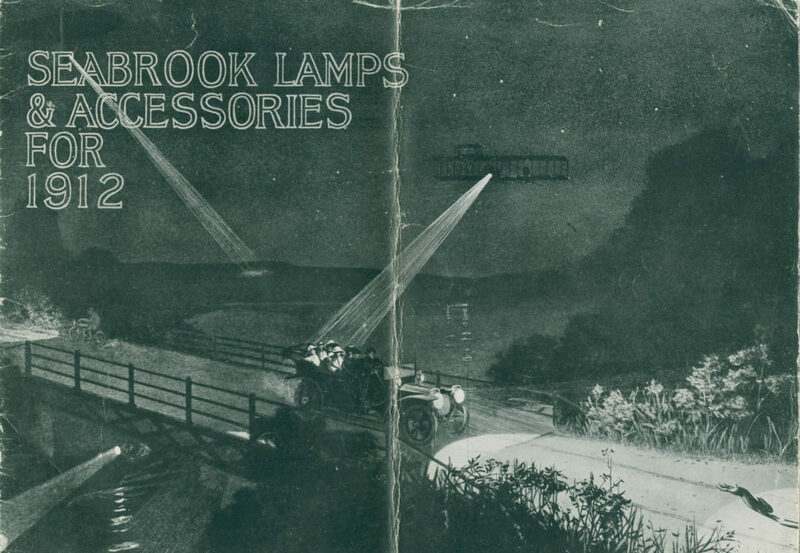 In the process, among the part numbers and price lists, we have re-discovered some of the gems that have been collected over the years including; Henry Waterson E& H Motor Parts, Birmingham, 1900, Seabrook Lamps & Accessories 1912 and Andre Telecontrol Shock Absorber brochure, 1935. An additional benefit of the Keep CALM & STEAM Ahead project has been the creation of a series of 24 simple, but effective, folders of information to support vehicle exhibits in the Museum’s Driving Change gallery. Each folder contains facsimiles of original sales and technical literature. Vehicles covered include such innovative vehicles as the 1934 Crossley Burney Streamline, 1949 Jowett Javelin, 1960 Triumph Herald and 1967 Rover 2000. These folders are available for viewing in the Driving Change gallery by request. Please ask one of the Museum Guides.